Even the finest quality jewelry requires repair and maintenance from time to time. Chains can break, stones become loose or can be lost altogether, prongs can be damaged and regular cleanings and inspections should be performed to keep your jewelry looking like new. CF Brandt Jewelers has been providing expert onsite jewelry & watch repair services to residents in Prince George’s County and throughout the State of Maryland for over 20 years. We offer superior quality work with fast turnaround at affordable prices. 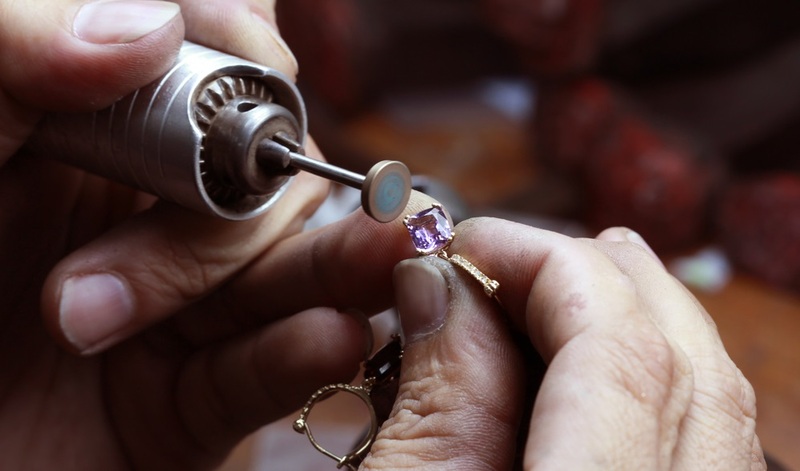 Whether you need a simple cleaning, chain repair or a more extensive repair requiring stone replacement, prong rebuilding or soldering, we can make your jewelry shine. For more information or to get a free estimate on your repairs, call or stop by our Prince George’s County, Maryland store at 14718 Main Street, Upper Marlboro, MD today.